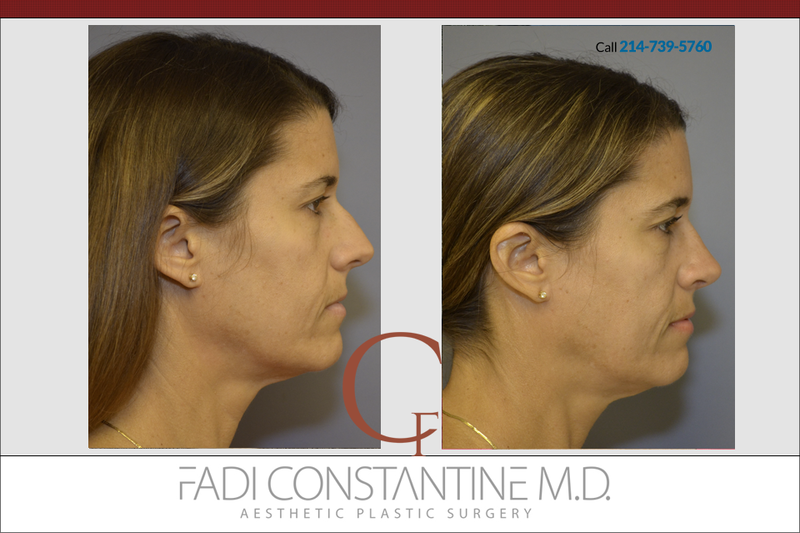 A nice and balanced rhinoplasty result by board certified plastic surgeon Dr. Fadi Constantine. This case presents with a pronounced hump on the nose. We were able to sculpt a much more traditional nose structure and really balance this patient’s features. We aim to create a symmetrical and pleasing result. We do not want you to look worked on or have any features out of proportion with your facial anatomy. When you’re thinking about plastic surgery trust Dallas’ choice for natural and beautiful results. 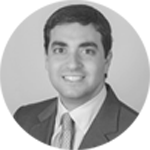 Contact Dr. Constantine today to learn all your options.